Well another successful Christmas Gala over and done with. 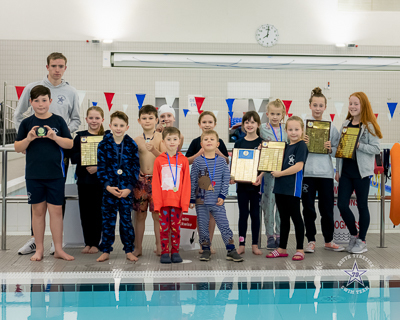 Well done to everyone who took part - some fantastic swim's. And a huge thank you to everyone who helped out, lots of hard work goes into making this a great event. Please remember when you are asked if you can help at anytime it's for your children. Please can we request that all clothing and footwear is put into a locker at Hebburn (£1 returnable) and not left in cubicles, as other users need to access these facilities, or on the floor as staff need to be able to swill the area. Thank you in advance of your cooperation. We have been asked by staff at Hebburn Central to remind all parents that outdoor footwear must be removed or shoe covers worn in changing areas and on the poolside. 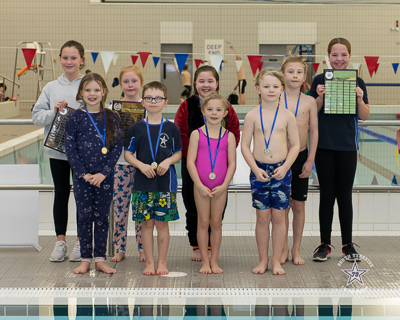 This is a matter of hygiene for all users of the facility and we ask our club parents, swimmers and members to please comply with this aspect of the Pool Safety Code. Thank you in advance of your co-operation.